1. 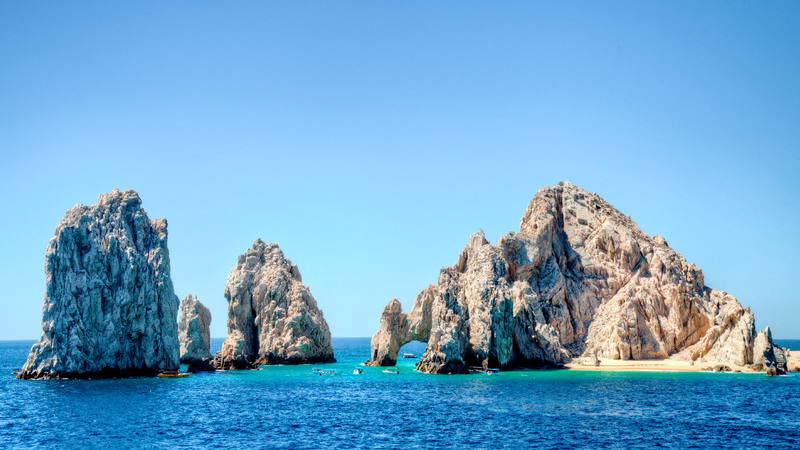 Visit El Arco – the iconic landform that Cabo San Lucas has become known for is a must see when vacationing at Villa del Palmar. Visitors can take a glass bottom boat to the tip of Land’s End, where they can enjoy the tropical fish beneath the surface of the water before disembarking on Lover’s Beach for the day. Bring a towel, relax in the sand, and discover the natural beauty of the famous landmark. 2. 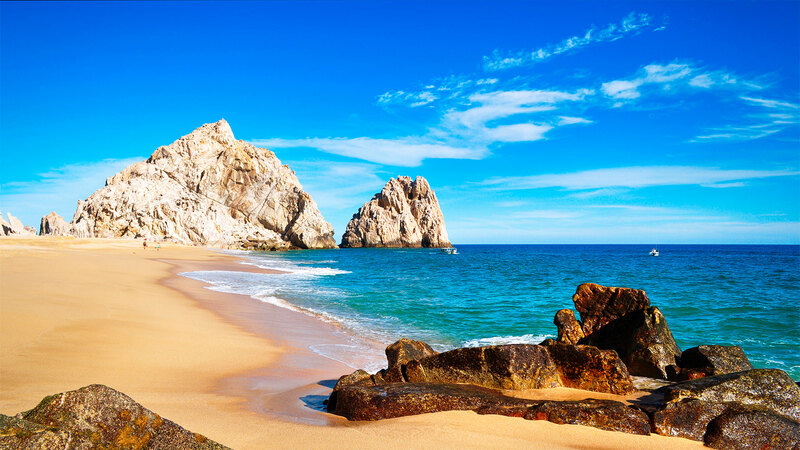 Spend the day on Medano Beach – If you want to spend some time swimming in the ocean on your Cabo San Lucas vacation, than Medano Beach is the place to be. 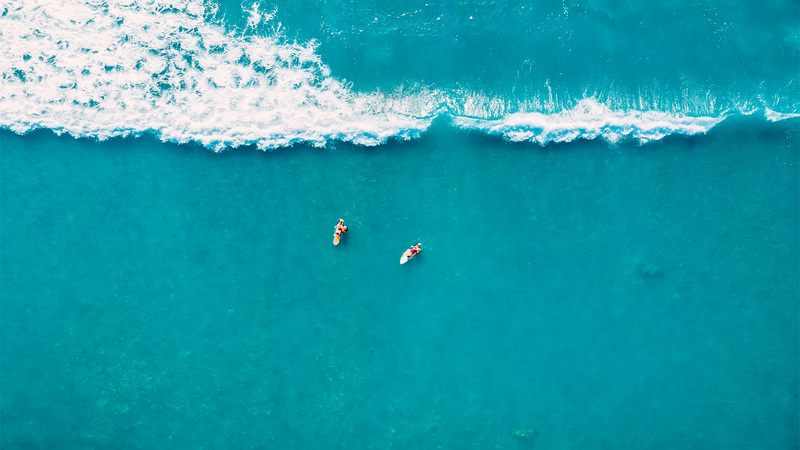 As the best swimming beach in the city, you can frolic in the gentle waves, rent a paddleboard and go exploring, or lounge among the other tourists who have made ocean play a priority on their Cabo vacation. What is even better is that when you choose Villa del Palmar for your vacation stay, you’ll have constant access to Medano Beach and the stunning ocean vistas that come with it. 3. 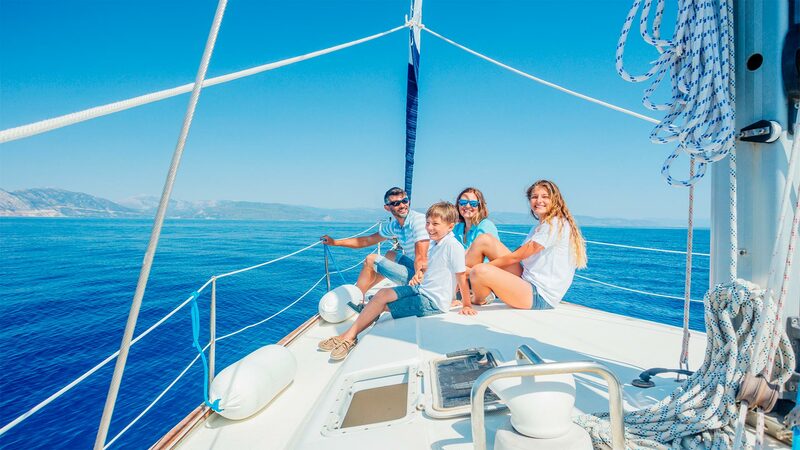 Embark on a Cabo Whale Watching Adventure –Thousands of Gray Whales migrate to the shallow waters of the Sea of Cortez, passing by Cabo San Lucas on the way and offering once-in-a-lifetime adventures for those who make their acquaintance. A whale watching tour should be at the top of your list of the best things to do in Cabo San Lucas if you are lucky enough to be visiting the world-class destination from October to March. 4. Take a Desert Tour – Among the best things to do in Cabo San Lucas is a number of off-road tours that take you through the desert on an experience of discovery and adventure. 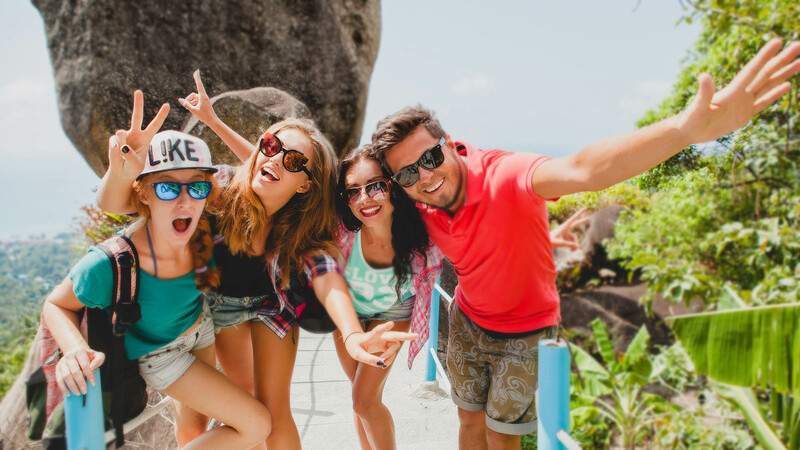 Whether booking one of the Cabo ATV tours, renting a Wild Desert RZR, or reserving your camel ride, you’ll have the time of your life in a part of the planet you probably never thought you’d encounter. 5. 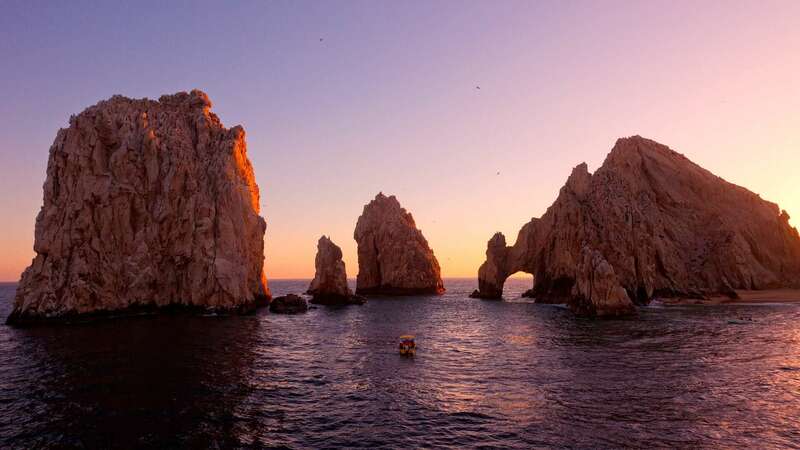 Relax at one of the best all inclusive resorts in Cabo – A trip to Cabo San Lucas would not be the same without taking advantage of the all inclusive packages available at the top resorts around town. 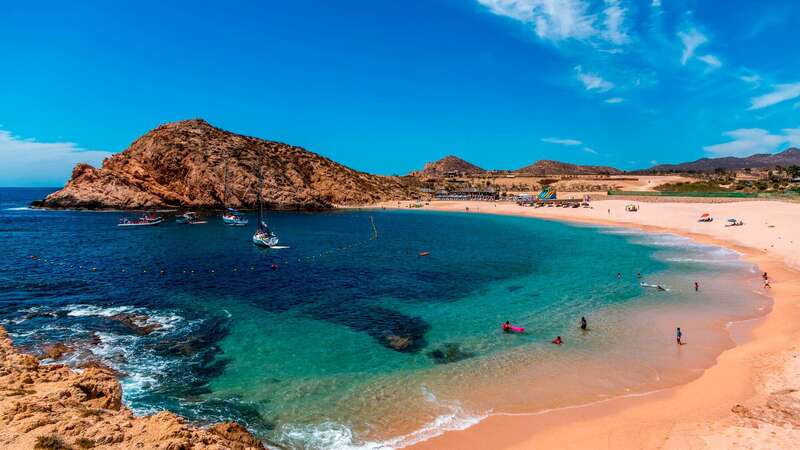 When you book a stay at one of the best all inclusive resorts in Cabo, such as Villa del Palmar, you can eat to your heart's content, drink your day away, and splurge on a number of resort activities that come included with the cost of the hotel. 6. 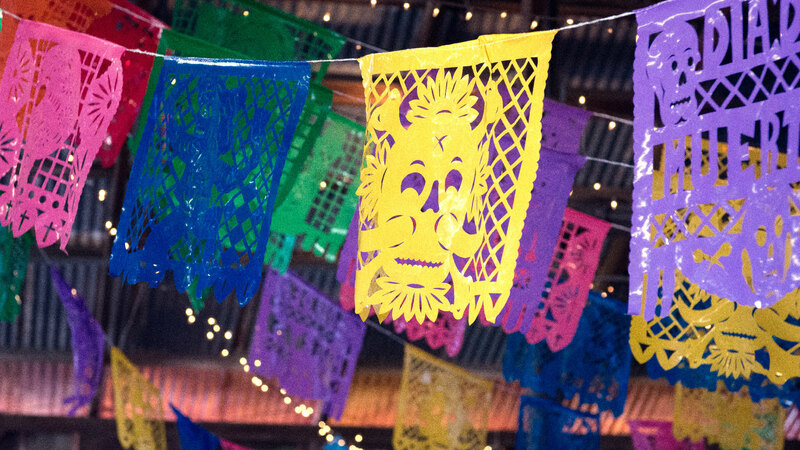 Take a day trip to Todos Santos – Sitting a short drive from the city of Cabo San Lucas is Todos Santos, a dreamy escape where you can spend the day relaxing in the bliss of old school Mexico. The town, most well known for Hotel California, is a haven for those seeking a reprieve from the bustling life of Cabo. 7. Indulge in a soothing spa experience - One of the best things to do in Cabo San Lucas involves little movement and a lot of relaxation. Visit the Desert Spa at Villa del Palmar, the number one ranked spa in Cabo San Lucas, for a soothing massage, indulgent body wrap, serene facial, or any number of other innovative spa treatments. 8. 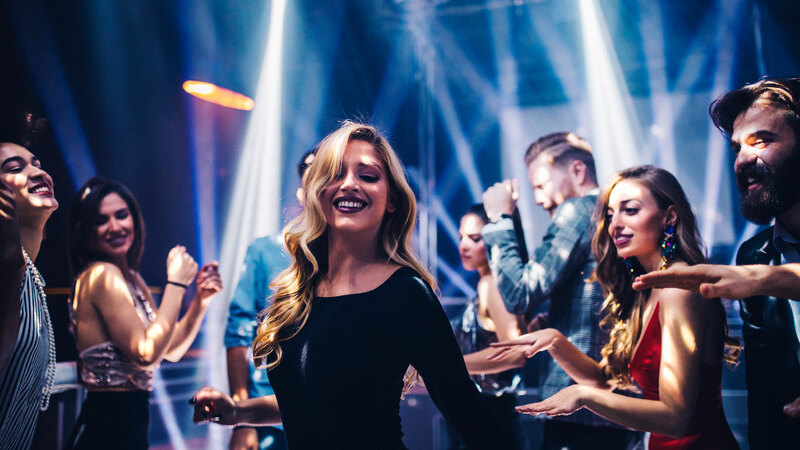 Get your groove on downtown any night of the week – A visit to Cabo San Lucas wouldn’t be complete without dancing the night away at one of the many restaurants and bars in downtown Cabo San Lucas. Guest favorites include El Squid Roe, Cabo Wabo, and Mandala. 9. Explore Cabo Pulmo – Not too far from Villa del Palmar Beach Resort & Spa is a marine park teeming with tropical fish and other marine life. 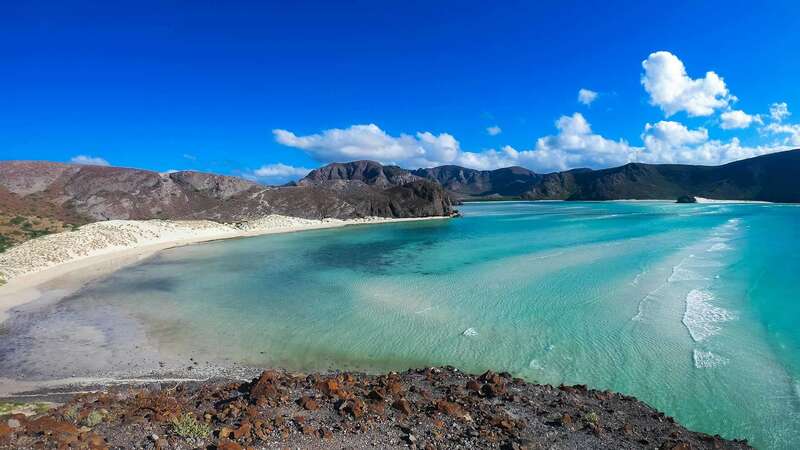 If you have time and wish to explore the underwater world, visit Cabo Pulmo where you can dive the reef, windsurf, kayak, or simply relax the day away.